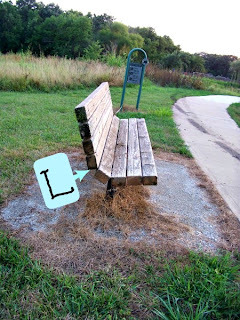 KC Edventures has been looking for Letters in Architecture! 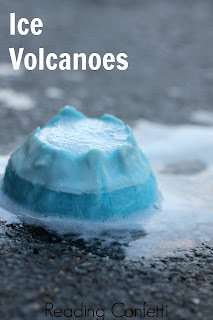 This would be fun and challenging! 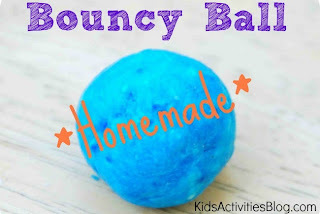 Kids Activities Blog made their own Bouncy Balls! Amazing! 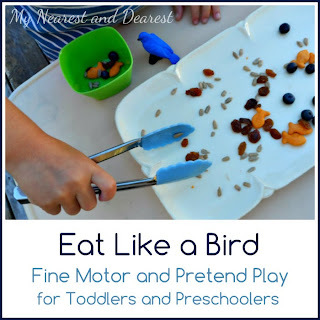 My Nearest and Dearest combined science, pretend play, and fine motor skills in Eat Like a Bird! 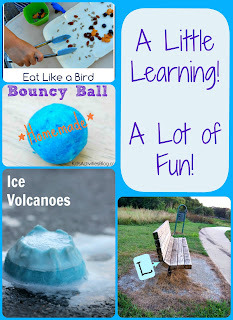 Reading Confetti erupted Ice Volcanoes in a new take on the plain old baking soda/ vinegar fun! It was really hard to choose just a few features this week! 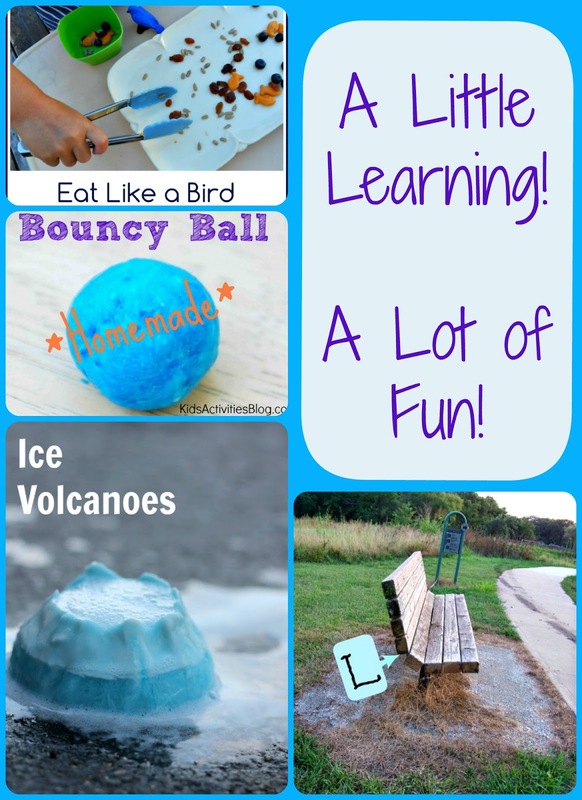 Want to see all the great posts added last week? Click HERE to see the whole collection! This week we have a great Music Giveaway from Daria Music! Read more about it over at Crystal's Tiny Treasures, or you can read my review of her music HERE!